It’s good to see that a majority of the Church leaders are unified on this subject. Even though the vote went through, it didn’t go through without a fight. 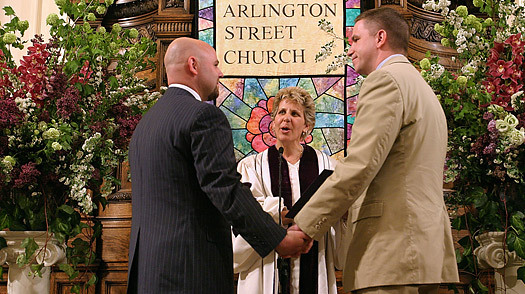 “Furthermore, I believe that our church is an open, not closed church … a gracious, not a condemning church,” Tuinstra added, saying that the wording would further estrange gays and lesbians from the church.